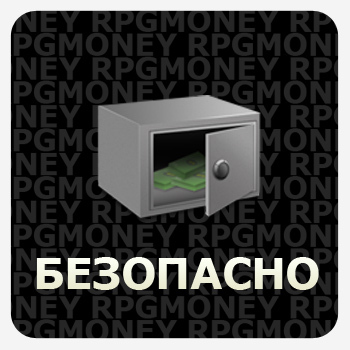 Seller will give you a gift certificate in the amount of 5,19 RUB for a positive review of the product purchased. 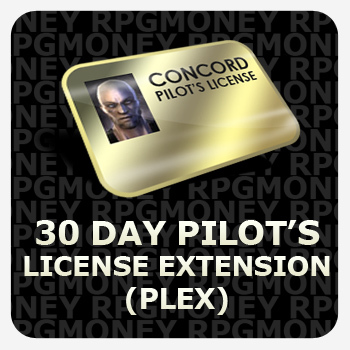 Pin for 30 Day Pilot´s License Extension (PLEX). Excellent replacement "EVE Online Prepaid Timecard"
It extends your playing time for 30 days. Activation is only possible from the game (from anywhere). Suitable for all accounts, including the Trial (making it a valuable and adds time). 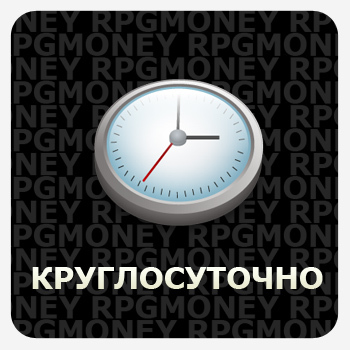 NOTE: For product you will need to enter the game! and fill in the data for delivery of your order for you. SHIPPING: Please contact http://www.plati.market/asp/seller.asp?id_s=59702, tell the operator PIN code and nickname of the character. The transfer takes place in the Plex Jita, the station Jita 4-4 Caldari Navy. Suitable for all accounts, including the pilot. Shipping time: We work around the clock! Delivery of the order is carried out from 5 to 30 minutes after contacting a counselor and your willingness to receive the order (if you´re worried, you can always check the availability of the operator in ICQ, we will be happy to answer you). The maximum delivery time of 48 hours. When buying this type of product, you agree that violate the user agreement (EULA) game Eve Online. Seller will give you a gift certificate in the amount of 5,19 RUB for a positive review of the product purchased..